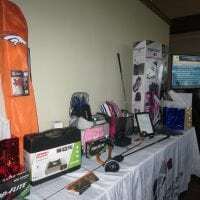 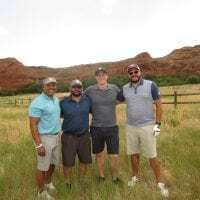 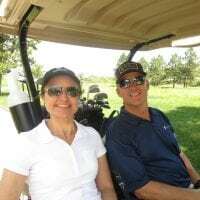 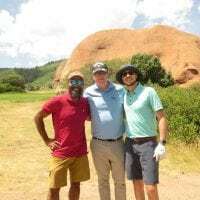 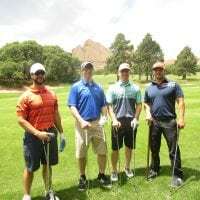 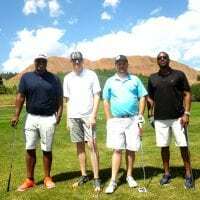 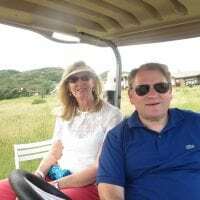 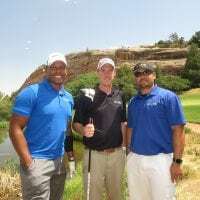 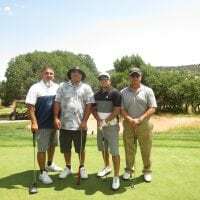 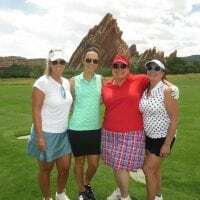 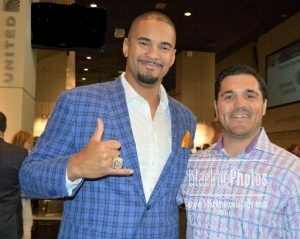 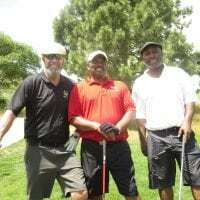 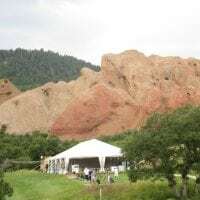 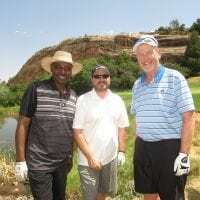 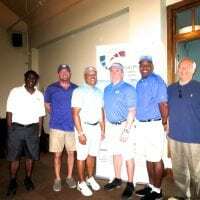 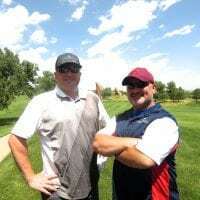 at Arrowhead Golf Course 10850 Sundown Trail Littleton, CO 80125 benefiting MPMSDC provides corporate access to minority small businesses and the corporate connections to MBE businesses. 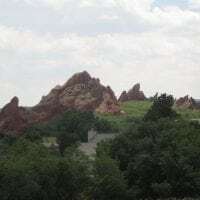 at 7:00 a.m. - 3:00 p.m. 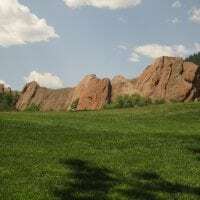 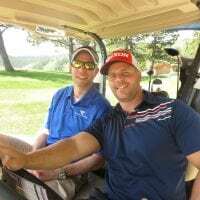 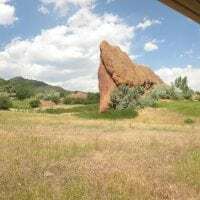 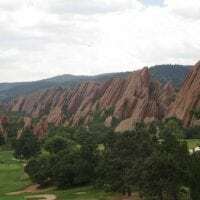 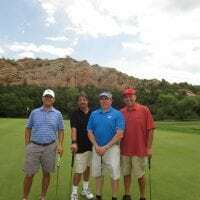 The hills were alive with putters, drivers, chippers, and golf balls all paired with the panoramic views at Arrowhead golf course, a spectacular landscape to savor. No one could have picked a more beautiful, made-to-order Colorado golf day. 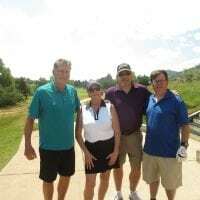 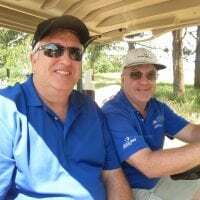 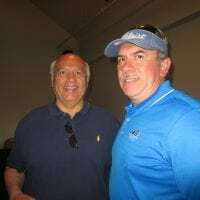 Enthusiastic members of the MPMSDC from Colorado, Nebraska, and Missouri gathered for the annual golf tournament on Friday, June 15, 2018. 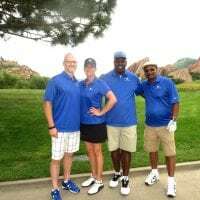 The mission of the Mountain Plains Minority Supplier Development Council (MPMSDC) is to provide Corporate America and Government entities with greater access to the goods and services of Minority-owned businesses in order to develop lasting and mutually beneficial business relationships. 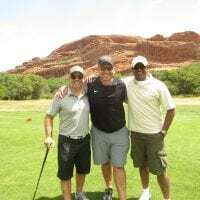 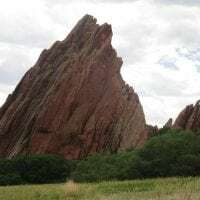 As an affiliate regional council of the National Minority Supplier Development Council (NMSDC) serving Colorado, Kansas, Western Missouri, and Nebraska, the council members provide a direct link between Corporate America and Asian, Black, Hispanic, and Native American owned businesses. 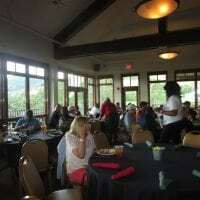 Today there are over 130 local corporations and government entities involved with the Council, and over 500 minority-owned businesses certified with the Mountain Plains MSDC. 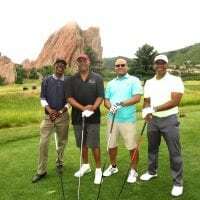 Several of these certified Minority Business Enterprises (MBEs) have grown to the level of Fortune 500 companies and achieved Corporate Plus status with the NMSDC. 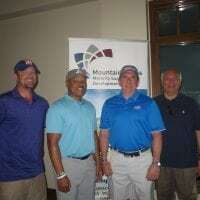 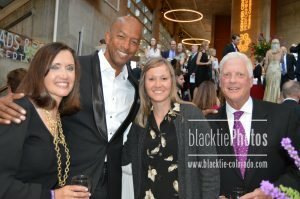 Through their extensive certification process, corporate member support, free networking events, educational programs, and supplier diversity initiatives, Mountain Plains MSDC strives to develop minority-owned businesses to their full potential. 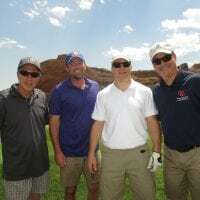 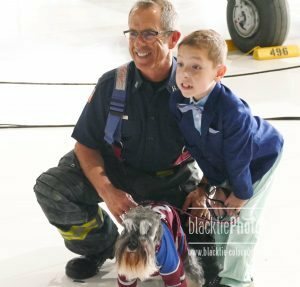 If you’re a business owner or an executive with time to share, learn more about the Mountain Plains MSDC organization by calling (303) 623-3037. 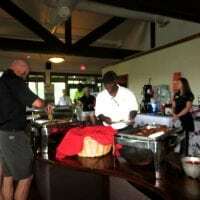 Incredible scene from the clubhouse at Arrowhead Golf Course.